We all know why you care here – You want to punch the person beside you and for them to love you for it. I was never a big fan of roofs either – push it until you bust it. Kudos to Escape to LA's massive mashup, holy. Thanks man! And thanks, Earmilk, for posting our stuff! So glad this is back!!!! I stopped a while back and now get to catch up with a ton of jams. Thanks again Blake! F**KEN FILTHY S**T!!!! THANX ELECTBLAKE!!!!!!! Server go down or something? 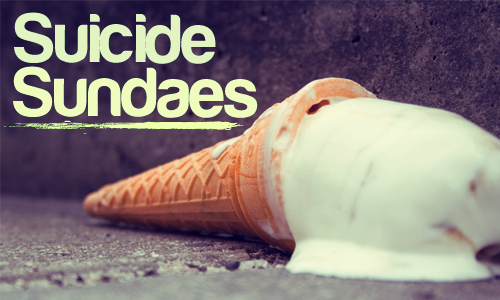 you featured the neus remix of justice on the very first suicide sundaes….